A relaxing holiday begins with the choice of a comfortable accommodation: Do not want to avoid crowded hotels? 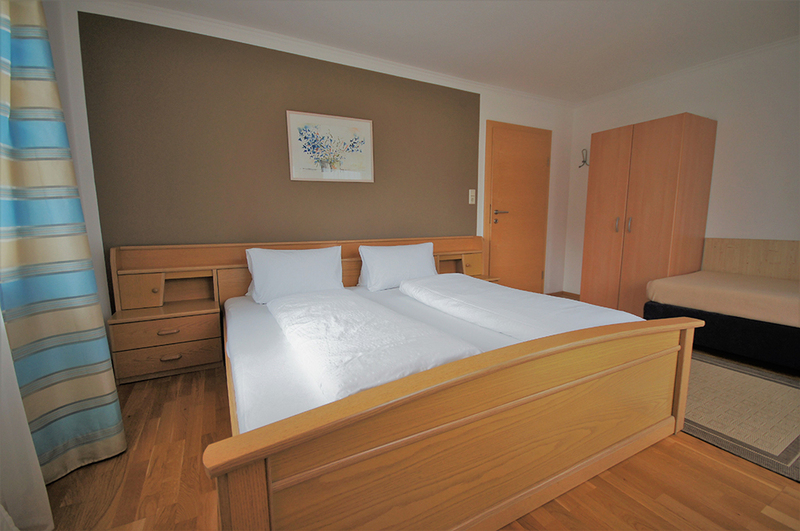 Are you looking for an apartment in which you can feel at home? 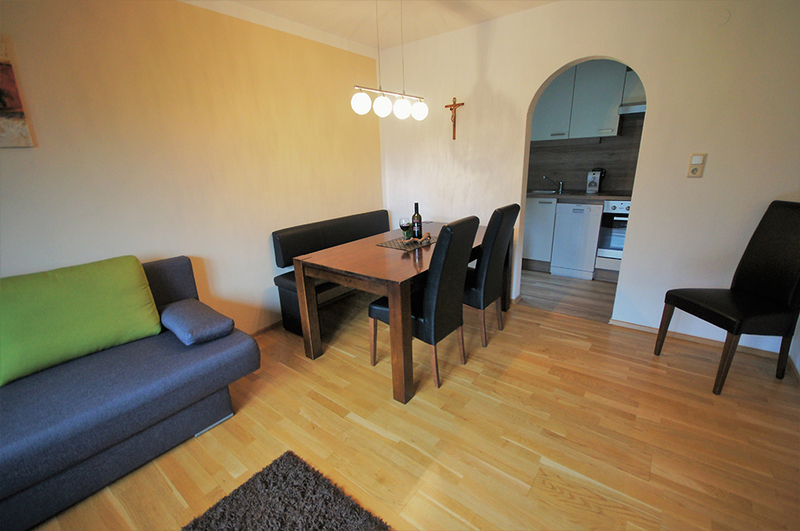 Then our generous apartment for up to 6 people is just right for you. 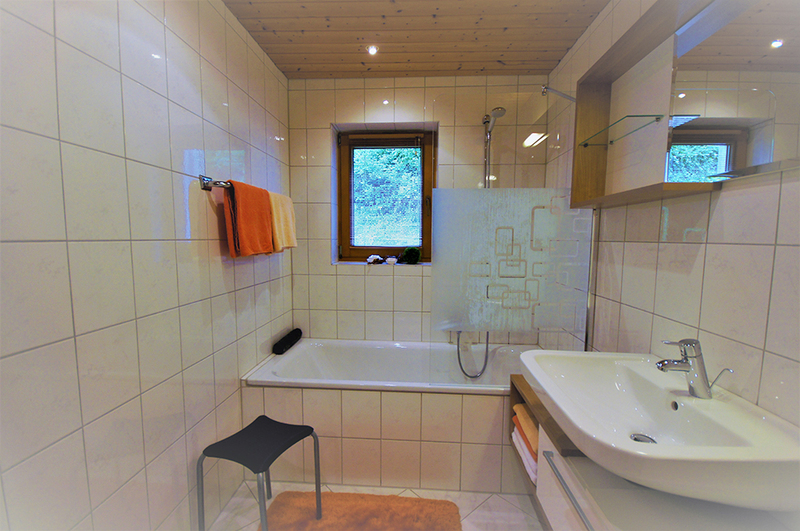 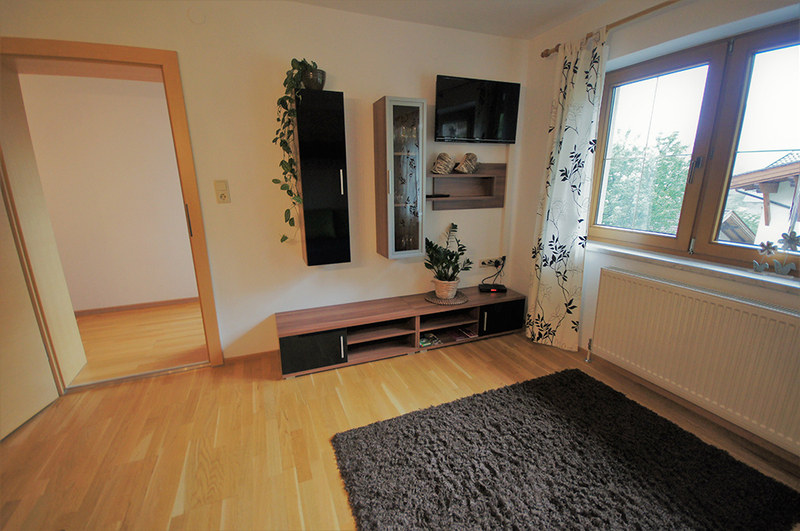 On over 70 m2 you can enjoy relaxing holidays in the holiday region Mayrhofen-Hippach at the heart of Zillertal.